From beginner to advanced, 10 years old to 80 years old, I have helped HUNDREDS of students learn how to play the guitar and reach their musical goals over the past 10 years. And if you give me the opportunity, I can help YOU learn how to play too! 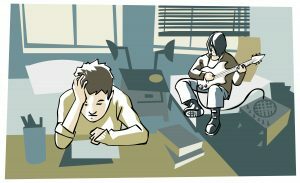 Learning guitar can be tricky, but I will create a custom lesson plan to meet your specific goals, needs, and challenges. 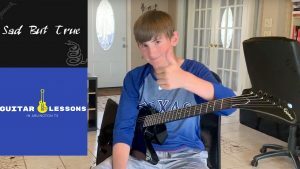 So, whether you are looking for beginner guitar lessons for yourself, guitar lessons for your child, or if you have some experience and you are looking for intermediate/advanced guitar lessons, I am here to help you!